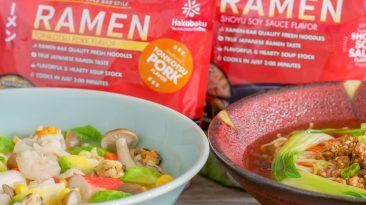 Make upgraded Shoyu (Soy Sauce) and Tonkotsu broth ramen with our exclusive fresh restaurant-style ramen kits from Hakubaku, the leader in authentic Japanese noodle and healthy grain products for you and your family. 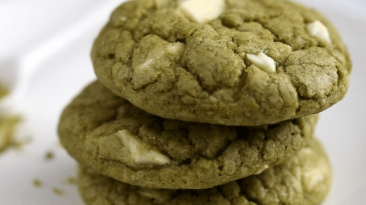 Make delicious white chocolate chip cookies with matcha green tea powder with our easy to follow recipe and video. 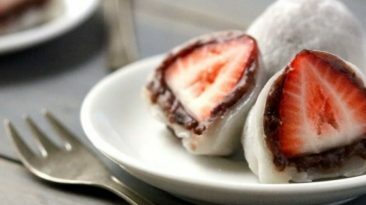 Chewy, sweet and full of powerful antioxidants, these cookies will be the star of the dinner party! 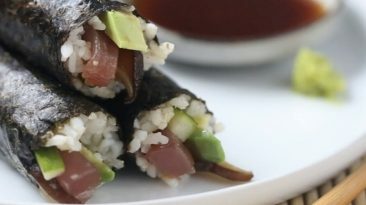 Celebrate the blossoming of the spring season with friends and family by making ehomaki, a traditional healthy Japanese recipe for sushi roll meant to bring good luck and fortune to your home! 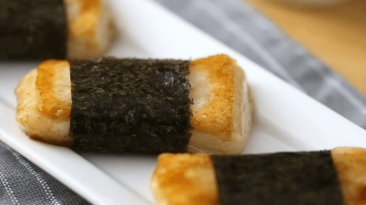 Invite your friends over for some authentic Japanese isobe yaki, a sweet and savory snack that combines mochi with seaweed and soy sauce. 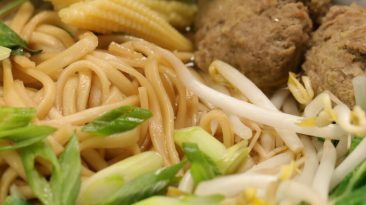 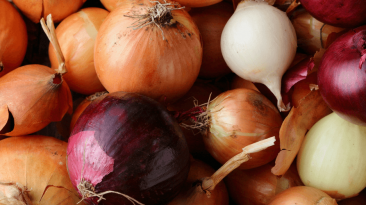 Everyone will be delighted by your mastery of this authentic Japanese recipe and easy-to-follow video. 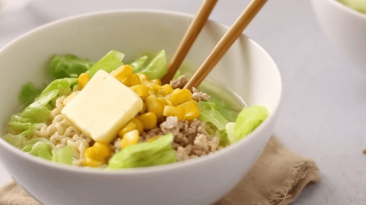 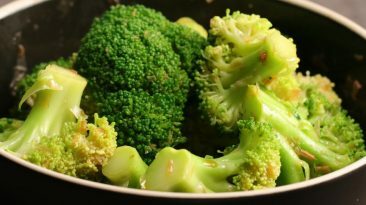 Get ready to impress friends and family with our easy-to-follow recipe and video for katsuobushi and broccoli salad, an authentic Japanese food recipe based on just two ingredients yet packing a flavor punch that will get you a standing ovation. 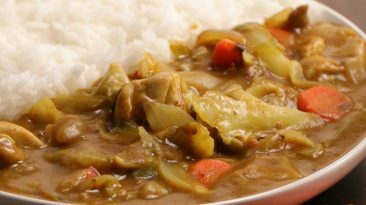 Seasonal cooking doesn’t get better than this spring cabbage with Japanese style curry recipe that brings one of the most authentic Japanese food recipes right onto your dinner table for everyone to enjoy!